Business cards are one of the important characters of any brand or business, perhaps it is the first item you need to take when you do branding. 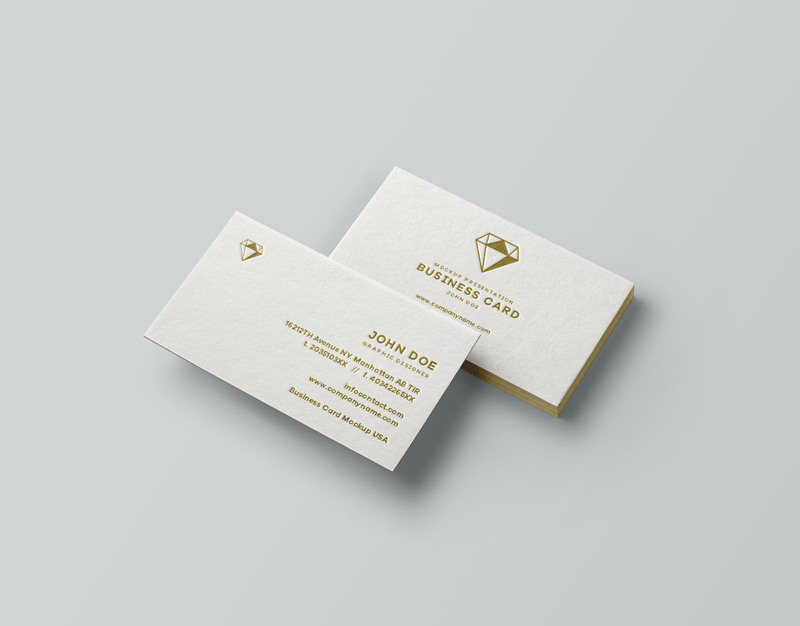 Here is a PSD mockup of business cards to help you showcase yours in realistic a way. Thanks to Pixeden for constantly providing these awesome and useful design resources to the community. You can as well look through their website for other amazing freebies.